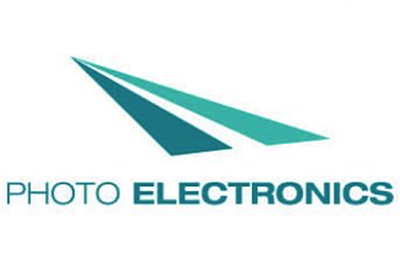 Photo Electronics, first in Italy established since 1976 the UV Spare Lamps Centre for Graphic Arts. 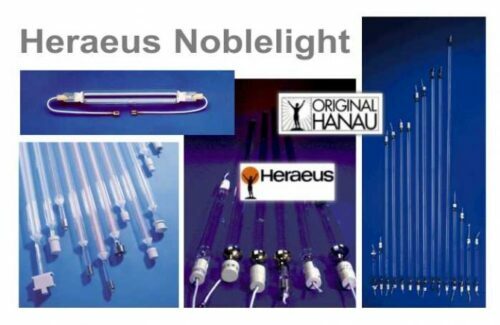 This it means that from a single supplier it is possible to find all UV spare lamps produced around the world. 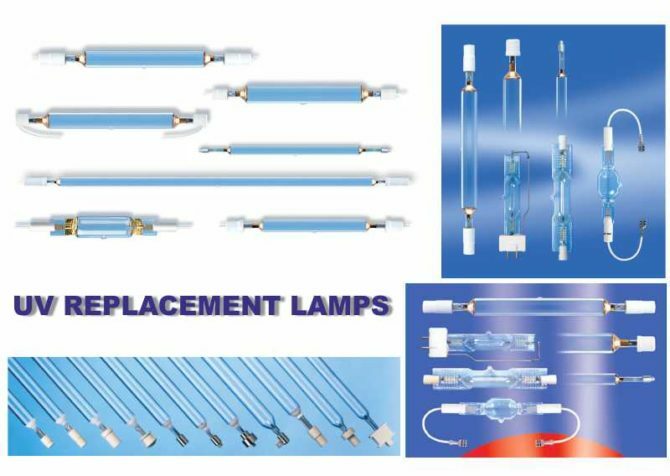 We can supply almost all lamps installed into UV contact copiers or exposure system units sold in all Countries, including Asian types. 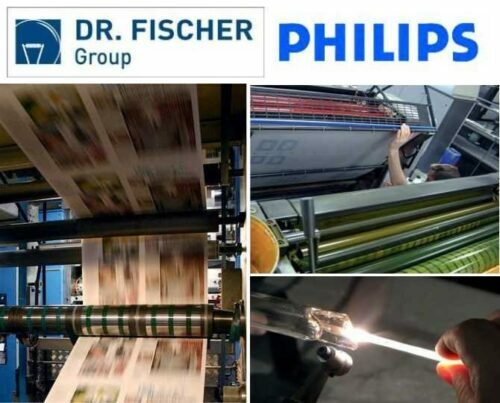 From our company are also available UV Curing lamps to replace the original ones installed into web printing systems. 90% of the types are available at stock. Shipment within 24 hours by Express Courier. For every request or inquiry, be free to contact us. 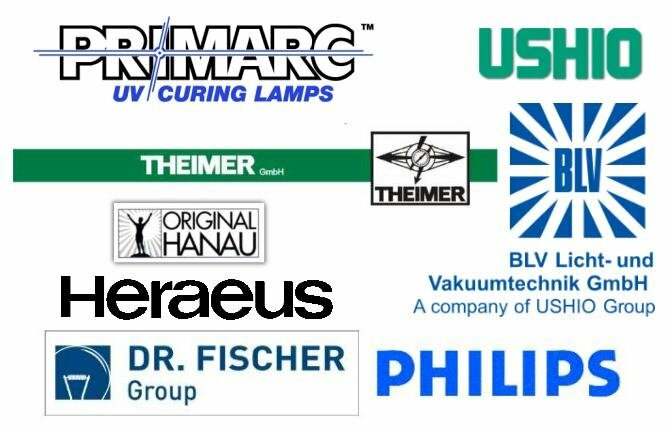 The main lamps Manufacturers we deal in are: PRIMARC, THEIMER, Dr.FISCHER/PHILIPS, BLV/USHIO, HERAEUS. Their lamps list can be consulted direcly in our site, or can be downloaded in PDF format. Theimer equivalence lamps list is also available from our site. By this list, from the original lamp code or sigle, it is possible to find the Theimer correspondent code for your orders. Lamps are grouped according with names of Original Manufacturers.